Lafayette, 135 miles west of New Orleans, is a bustling city nestled in French-speaking Louisiana. With its laid-back vibe and vibrant culture, it’s no surprise that it’s known as the ‘Happiest City in America’. Blessed with atmospheric natural beauty and diverse wildlife, there’s a variety of options for outdoor adventure in Cajun Country. We’ve handpicked the best adventures with gorgeous backdrops for some serious Instagram-envy! The Atchafalaya Basin takes paddlers through stunning 860,000 acres of swamps, lakes and water prairies. The banks of the country’s largest swamp are draped with beautiful live oaks with cascading curtains of Spanish moss. The Bayou Fuselier trail winds through the Indian Bayou part of the Atchafalaya Basin where you will be surrounded by cypress tree forests. The 15-mile Bayou Teche from Arnaudville to Breaux Bridge trip has calm quiet waters with high ridges. Paddlers can set sail around dawn and still make it back before the sun sets. The launch in Breaux Bridge is located in the middle of Downtown making it easy to grab a bite to eat, shop, or grab a refreshing drink. Also near the Breaux Bridge launch is Bayou Teche Experience a full service paddle rental and shuttle service outfitter in the event you need to rent a craft and/or arrange a ride. The 9.5 mile Bayou Vermilion Paddle trail takes you from the Nature Station to Vermilionville – a historic and folklife park. 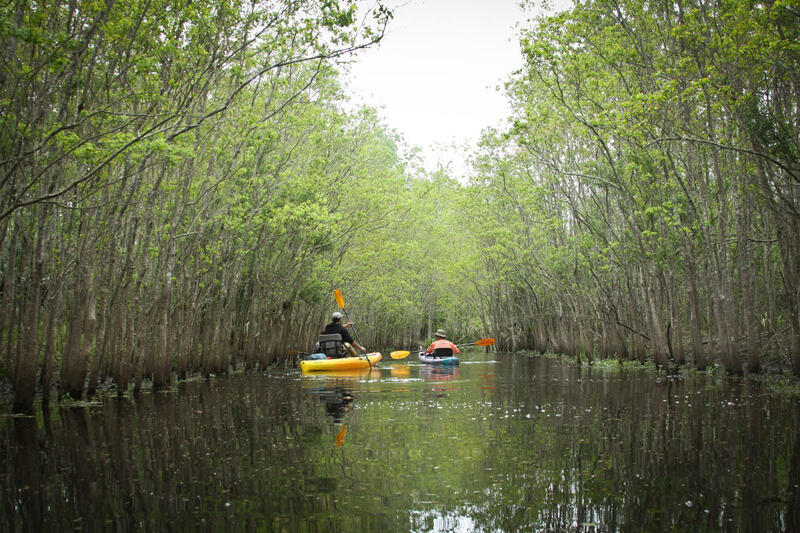 Paddle peacefully through the labyrinth of waterways, spot birds and an odd sunbathing alligator or two along the way. After your paddle enjoy a tour that highlights the cultures of Acadian, Creole, and Native Americans as well as grab a bite to eat at their restaurant, La Cuisine de Maman. 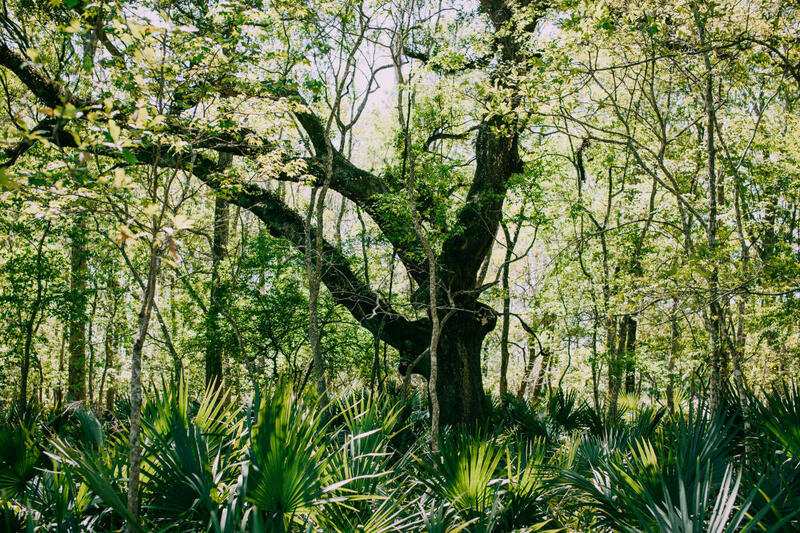 Nestled in between Breaux Bridge and Lafayette, Cypress Island Preserve is 9,500 acres of swamp and hardwood forest waiting to be explored. 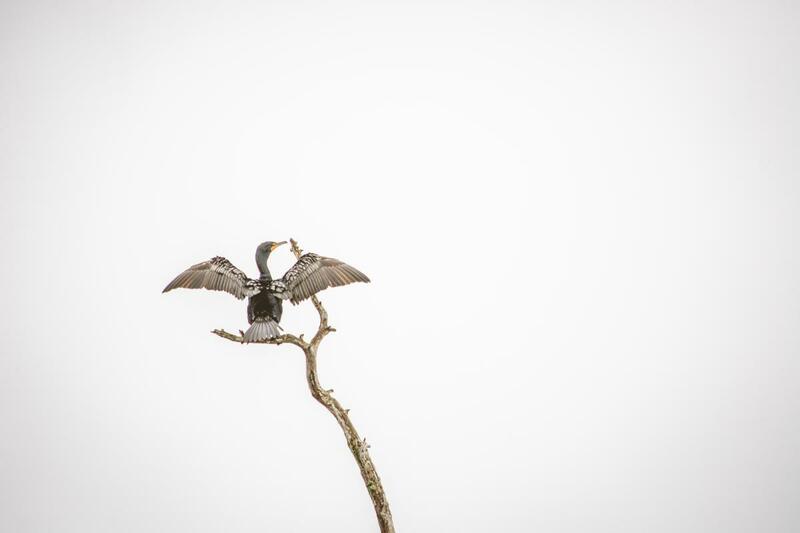 The preserve at Lake Martin is one of the largest wading-bird rookeries in North America and home to some of the most spectacular animals and plants in Louisiana. Hikers can walk the levee trail on Cypress Island, an ideal vantage point to observe some of the magnificent birds. The cypress-tupelo swamp and bottomland hardwood forest habitat never ceases to amaze. The preserve is home to thousands of nesting birds each spring, including the Snowy Egret, Little Blue Heron, Green Heron, Tri-color Heron and the Great Blue Heron. Acadiana Park Nature Station is arguably the most beautiful trail in Louisiana. As hikers make their way through the trail they will notice great high ridges and Longleaf pine trees. The ridges also make a great place to take in all the surrounding scenery. In spring, the woodland wildflowers are a treat for your eyes. The 6-mile trail can be hiked end to end in roughly a day. Even better, hikers can bring their dogs, as long they are leashed. Listen carefully and you will hear the delightful warbling of songbirds! What’s more delightful than exploring Louisiana’s backcountry while gliding on a traditionally built bateau called Cocodrie (French for alligator)? 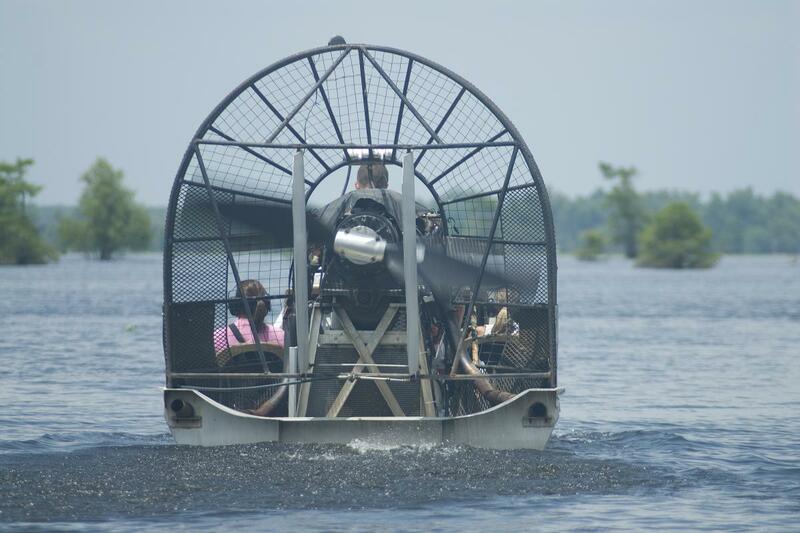 You’ll see the fabled alligators and other wildlife as you navigate the tidal river known as the Vermilion. The natural beauty of the wetlands is sublime, and all you need to do is relax and soak in the scenery. There’s even a boat parade at Vermilionville on May 21, 2017, if you’re lucky enough to be there! The Atchafalaya Wilderness Trail is an epic 55-mile gravel trail that is a bikers heaven. Running atop the Henderson levee, through three parishes to Franklin, you’re in for some memorable experiences. 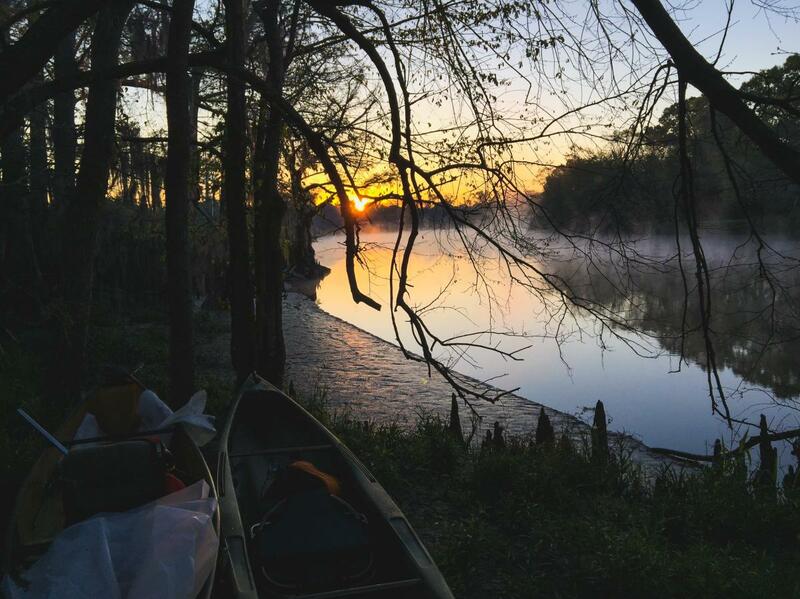 Catch a sunset at Lake Fausse Pointe Overlook, find canoe trails or explore the Bayou Teche National Wildlife Refuge. There are campsites too if you want to linger. Now you’ve truly discovered the secret to happiness in the great outdoors in Lafayette! Ecophiles.com is a platform that drives the emerging movement of conscious travel and living into the mainstream with accessible and informative stories. An online magazine and a one-stop shop for all things green, we are a source of go-to insightful, social content with a focus on unique experiences based in nature, culture, adventure, food, travel and living. We connect our readers to authentic green enterprises, pioneering and advancing practices of sustainability. Our goal is to empower people to think, live, and travel on greener paths.